The week of technical disciplines in the “Vocational” branch. – SPUC "Kostanay Industrial-Pedagogical College"
Home > News > The week of technical disciplines in the “Vocational” branch. The week of technical disciplines in the “Vocational” branch. The week of technical disciplines was held from 11.03.-20.03.2019. Topic: Organization of in-class and extra-curricular activities to improve the quality of training qualified specialists using modern pedagogical technologies. Objective: Formation of a competitive, technically competent, comprehensively developed specialist who can practically realize their professional potential. According to the plan of the week from the first day an exhibition of scientific and technical literature was organized. 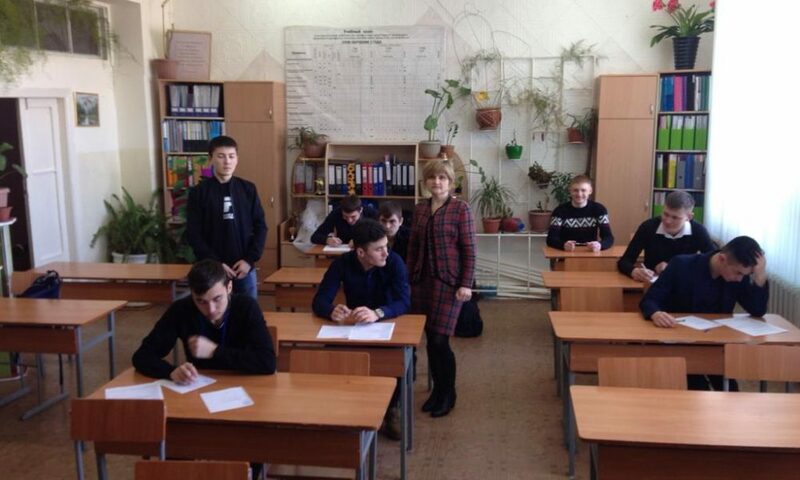 A wall newspaper contest “I and my profession” was held among the 1st course. According to the results of the competition, the 1st place was taken by the MoA-PO-1-17 group. Stengazeta this group is fully consistent with the subject and design. 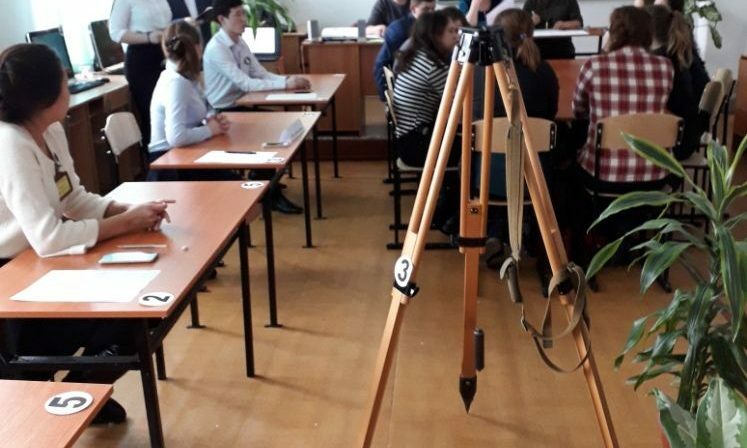 On the same day of the week, the ceremonial opening of the week of the PTSK “Technical disciplines” by teachers of special disciplines Zerkaliy IA was held. and Shagun I.N. On the second day, the stunt double lessons were held: Shagun I.N., Murzagildin TK, Maukina E.M. during the lessons, the students showed good knowledge of the educational material. 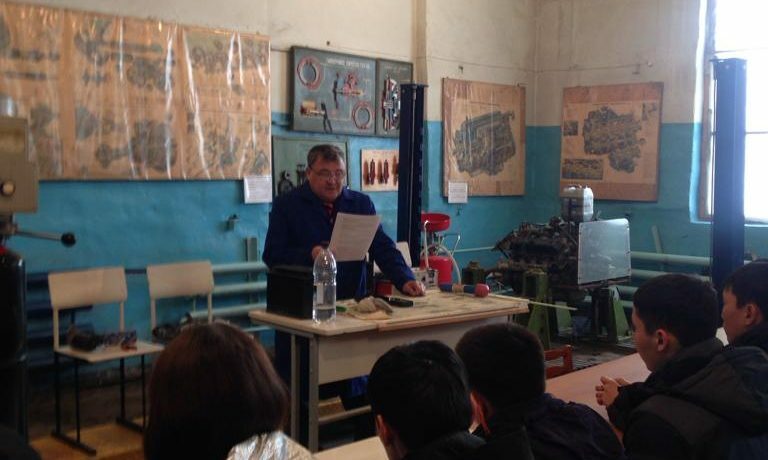 On the third day, a master class was held in the college’s educational laboratory, conducted by an experienced teacher Andirov BA under the topic “Diagnostics and maintenance of electrical equipment” in the MoA-PO 2k-17 group. The purpose of this event is to summarize and consolidate students’ knowledge in special disciplines. Attraction of love, attention of students to the chosen profession. On the fifth day, the first stage of the Professional Survey “Land Surveyor” was held in the ZU-17 group. 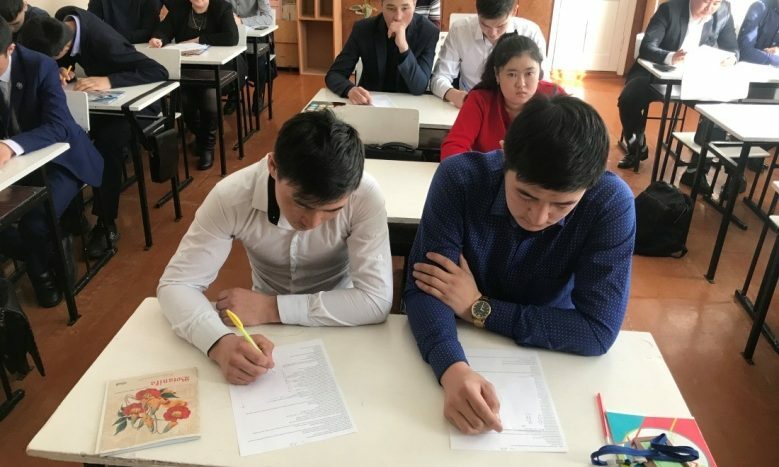 According to the results of the first theoretical stage, the students who scored the most points passed to the second stage of the competition. The contest of professional skills is held with the aim of improving the skills and quality of professional training of future specialists. The competition is aimed at identifying rational methods and methods of work and, on this basis, improving both the organization and content of training in training skilled workers, and increasing the prestige of the profession. 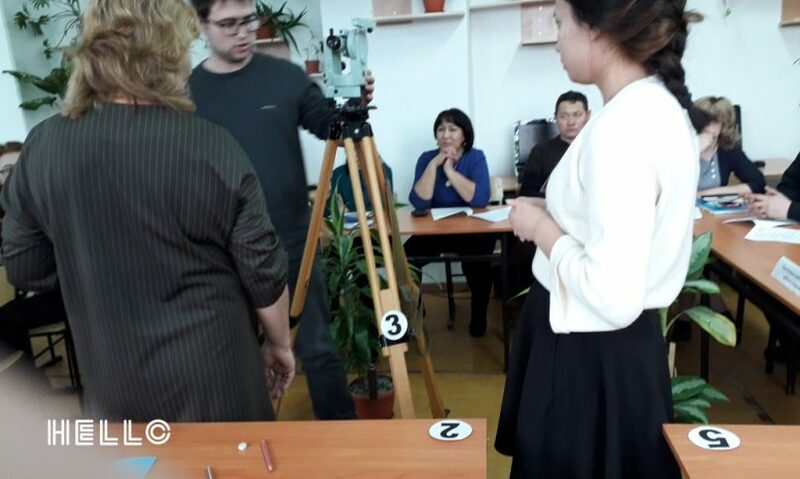 And on the final day of the week, the second stage of the competition of professional skills “Land Surveyor” was held. The purpose of the Competition is to improve and improve the skills of raising the prestige of professional activity. The responsible for this event was the teacher of special disciplines Mozheiko A.V. All groups – participants received diplomas and certificates. The week was interesting, saturated. The students of the department actively participated in the events scheduled for the week of “Technical disciplines”.